United Trade Links is a Sydney-based service provider of professional interior and exterior painting services. 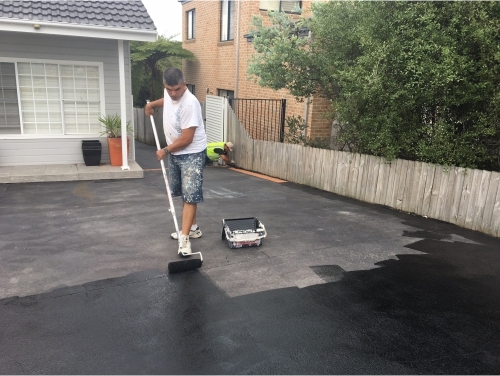 If you want the best painters and decorators in any area of Sydney including Eastern Suburbs, Hills District, Inner West, Canterbury-Bankstown, Northern Beaches, Northern Suburbs, then you have found us. Your property is one of the biggest investments that you will ever make, so it is important to ensure your property looks attractive and stylish. 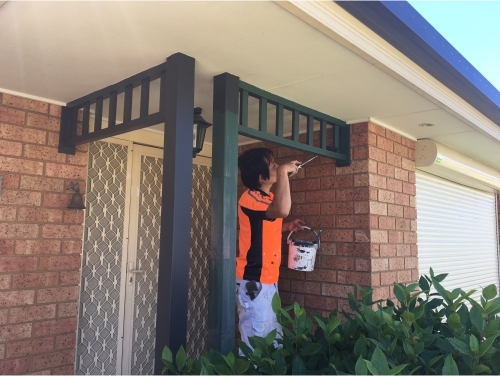 So when you decide to paint and decorate your property, only the best will do, and we are your Sydney’s number one choice. Remember, no one can beat us in services as well as in price. Painting and decorating can be a time-consuming task and you won’t achieve the same professional finish if you do it yourself. 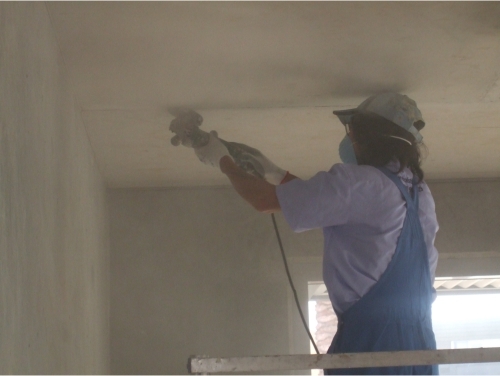 We will give a professional finish to your property along with saving your time, stress and money. We will consult with you on paint types, colour selection, time frames and costs to meet your needs while keeping within the budget. 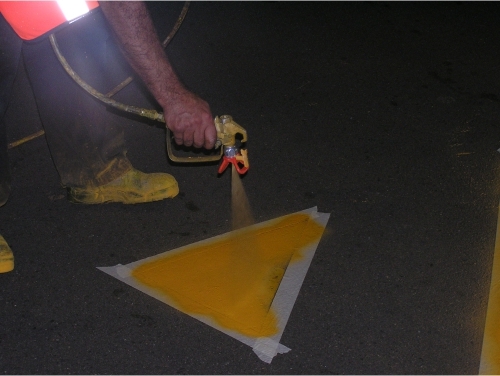 We will make a dramatic difference to your painting projects. 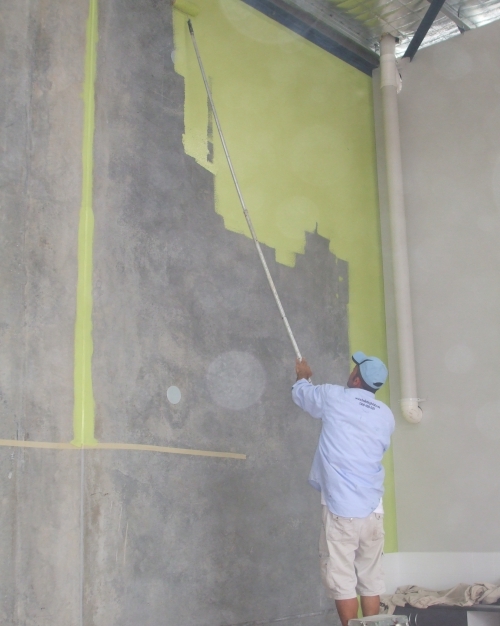 Our painters and decorators have proper training, interior and exterior painting experience and use advanced painting equipment to deliver unmatched results every time. We are punctual in completing the projects. After completing the painting job, we will ensure your property will have remained in perfect condition and your belongings will be protected from dust and paints. 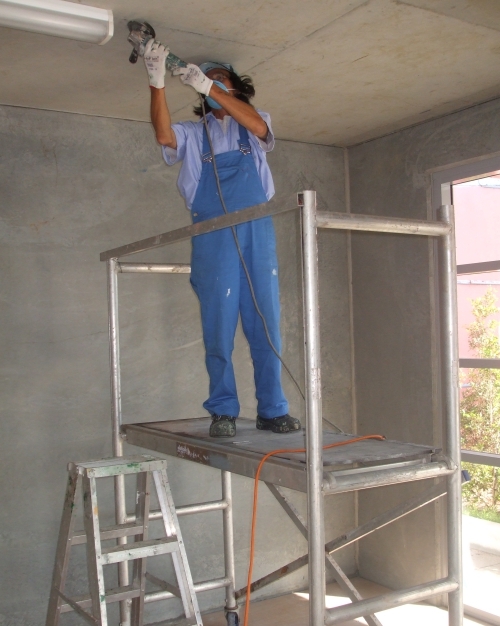 While we do the job, you can remain relaxed and assured that the painting job is in perfect hands. Call us on 1300 698 559 or drop us an email on info@unitedtradelinks.com.au to get outstanding painting and decorating services.